Lindsay Peterson - Faith Regional Physician Services, L.L.C. My greatest interest lies in the operating room. I take pride in providing my patients a great surgical experience that allows them to return to normal activity. 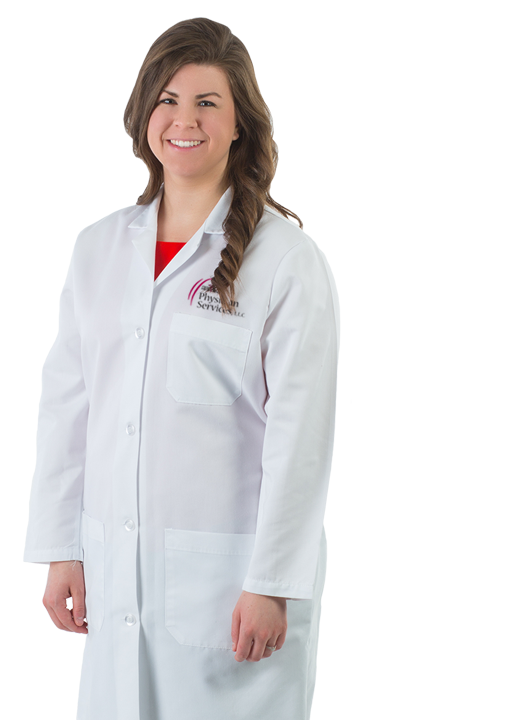 A native of Osceola, Nebraska, Lindsay Peterson, PA-C, earned her Masters in Physician Assistant Studies from the University of Nebraska Medical Center in Kearney, Nebraska. In her spare time, she enjoys exercising, playing sports, cooking and baking.